Huge Savings Item! Free Shipping Included! 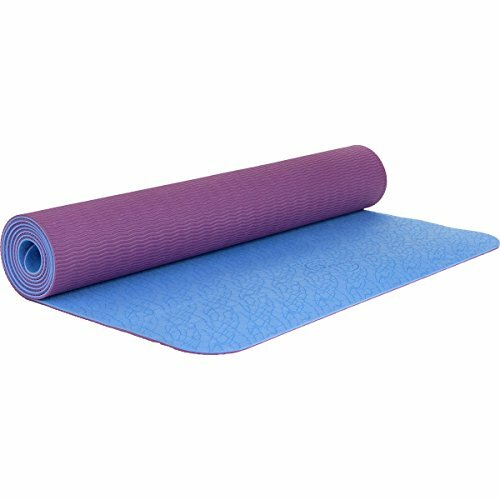 Save 18% on the Maji Sports 1760755 2 Tone TPE Yoga Mat, Multicolor by Maji Sports at Cardio Fitness Plus. MPN: 1760755. Hurry! Limited time offer. Offer valid only while supplies last. This yoga mat ensures that you're able to move through poses swiftly and confidently. This mat provides great stability on hard or soft surfaces. This yoga mat ensures that you're able to move through poses swiftly and confidently. This mat provides great stability on hard or soft surfaces. This mat will provide the cushioning your body needs to enhance proper alignment and maintain poses. If you have any questions about this product by Maji Sports, contact us by completing and submitting the form below. If you are looking for a specif part number, please include it with your message.